Save on your next flight from XMH to SRQ when you book through Travelocity. Need a last-minute flight to Sarasota? Travelocity offers discount airfare no matter when you book, even on popular routes such as Manihi Airport to Sarasota-Bradenton Intl. Airport. Whether you need a direct or indirect flight, you can trust Travelocity to provide you with the best prices for XMH to SRQ flights. Explore Sarasota with Travelocity's Travel Guides to find the best flights, cars, vacation packages and more! Located in the heart of Sarasota, this hotel is within a 10-minute walk of Ca’ d’Zan and John and Mable Ringling Museum of Art. Marina Jack and Lido Beach are also within 9 mi (15 km). 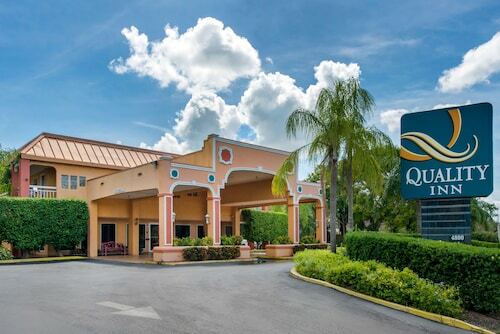 Situated in Sarasota, this hotel is 0.1 mi (0.1 km) from Sarasota International Convention Center and 2.6 mi (4.3 km) from John and Mable Ringling Museum of Art. Sarasota Kennel Club and Sarasota Classic Car Museum are also within 3 mi (5 km). 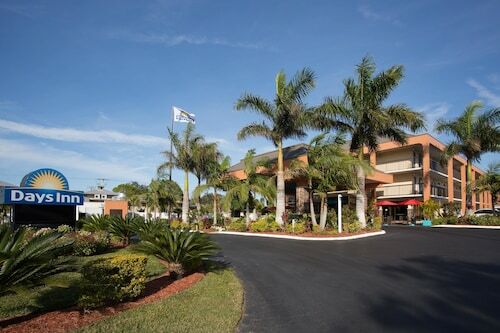 Situated near the airport, this hotel is within a 15-minute walk of Sarasota Classic Car Museum, John and Mable Ringling Museum of Art, and Sarasota Jungle Gardens. Ca’ d’Zan and Sarasota Ballet are also within 15 minutes. 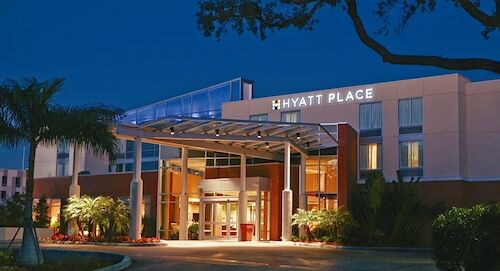 Hyatt Place Sarasota/Bradenton Airport is a 3-minute drive from the airport, near the International Convention Center. Nature lovers can visit the butterflies and bearded dragons at Sarasota Jungle Gardens, only 4 minutes away by car. It's a 10-minute walk to the esoteric circus museum at Cà d'Zan Mansion. See all 3,526 Properties in Sarasota-Bradenton Intl.